but I had a nice surprise I have to tell you about. Logging into Facebook I saw the subtle announcement that a friend had changed her status to ‘ENGAGED’!!! Always lovely news, but especially lovely as this friend deserves a nice man to look after her. And she gives all of us single girls hope. Like alot of us out there, it’s taken her a while to find her Prince Charming. 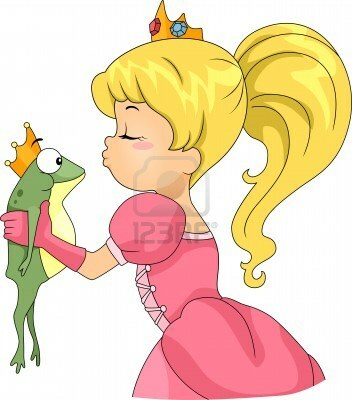 As they say, you have to kiss alot of frogs to find your prince. But it’s always worth the wait! !